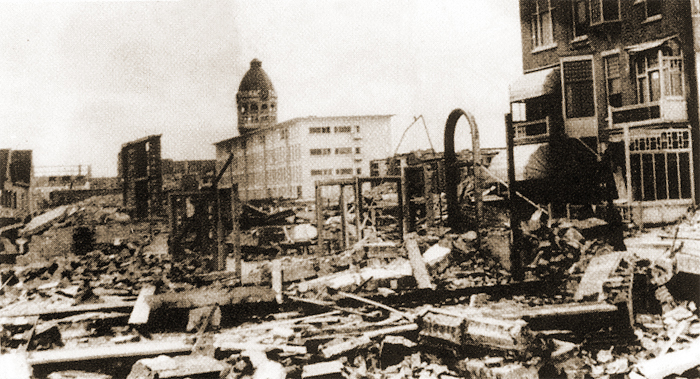 During the Second World War and the Nazi occupation of the Netherlands, Zandvoort experienced much hardship and devastation at the hands of the occupying army. 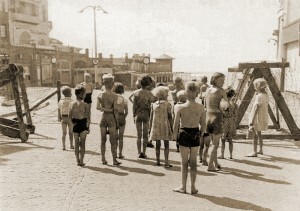 In 1942, about 3 kilometres of the sea front was levelled to the ground, and in place of hotels and villas there appeared concrete bunkers looking out to the sea. 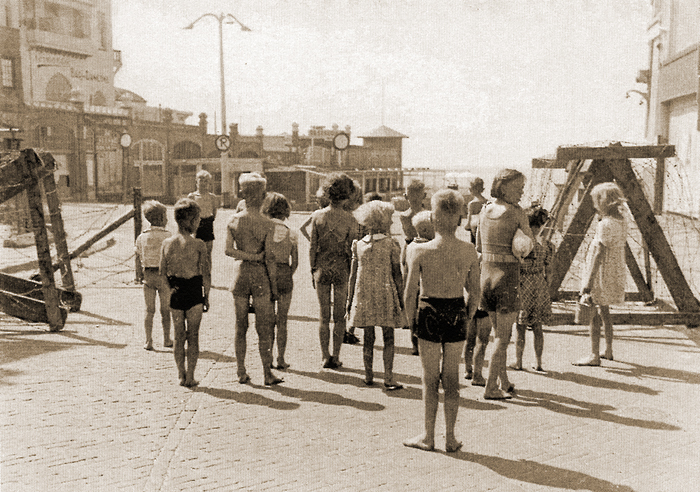 The beach became a forbidden area, a zone where none could venture for it was barricaded with stakes and covered with mines. The villagers were for the most part evacuated and about a third of Zandvoort’s buildings were demolished. From the remaining houses the plumbing and piping soon disappeared. 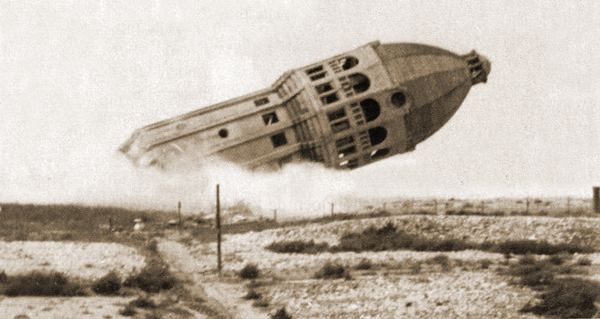 The luxury seaside resort character of Zandvoort was totally wiped out during the war. A total of 648 buildings were demolished: 176 workers’ dwellings, 281 homes of the middle classes, 29 manor houses, 75 villas, 36 shops, 14 cafes, 3 bathing establishments, 16 boarding houses, 20 hotels, 35 summerhouses and the water tower. What remained was also badly damaged. On the beach to this day a partially guarded concrete tank wall, a remainder of the Atlantikwall, still recalls the last war.